What a whirlwind adventure this book was. Both of the main characters had been facing hardship of a different kind, but that all changes the night Teagan rear ends Portland’s most eligible bachelor. Neither knows at the time, but both of their lives are about drastically change. Teagan gets laid off only to come home and did her boyfriend of 7 years banging a blonde in her own bed. She has nothing. She is now stuck in a car with all of her belongings, not knowing what to do next. Then fate answers for her when she rear ends Corbin. Gee, what else could possibly go wrong. Or not??? Corbin has just found out that the land he wanted of his grandmothers has stipulations that he never saw coming. He must be married for 2 years before the property is his free and clear. 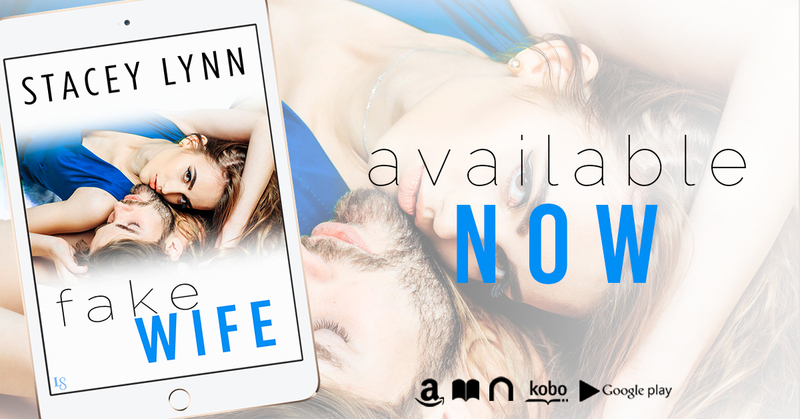 Fate just so happens to drop Teagan in his life by way of fender bender! Lol. He thinks he has it all figured out. 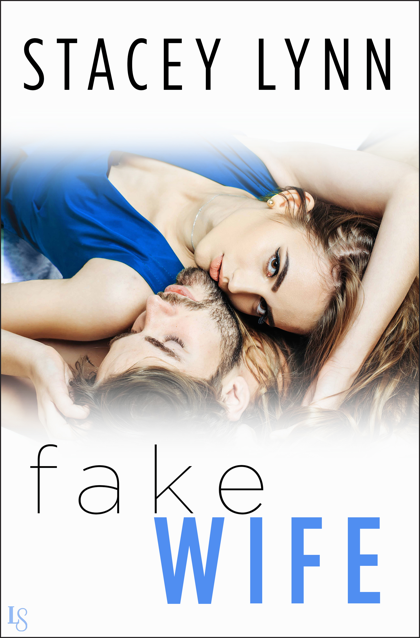 Get married as soon as possible so he can get the divorce done and over, but fate may have other plans for the two who don’t trust so easily. What a great read. I highly recommend it.